Cedar resin (cedar gum) is a unique product which strength and spectrum of influence upon a human organism is difficult to overestimate. It is especially effective when it is necessary to recreate after disease, injury, operation. Cedar oil is one of the most powerful natural remedies: it normalizes metabolism, strengthens immunity, it is a good antioxidant; it is used as an abluent, wound healing and regenerating preparation. 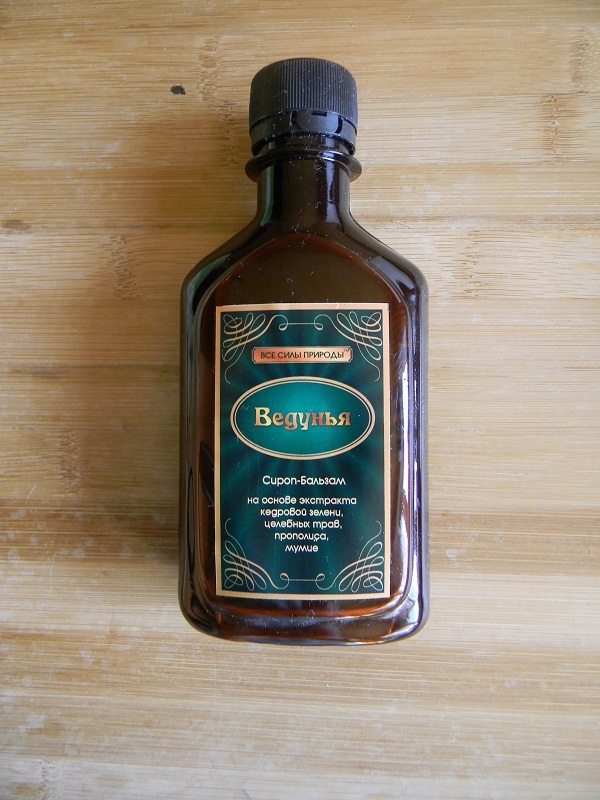 As a result of mixing of cedar resin and cedar oil the balsams of different concentrations are obtained with stronger medicinal effect than each its component separatly. From the earliest times it is known that cedar resin in cedar oil has a complex health-improving, antiseptic, anesthetic, vessel-strengthening, anti-inflammatory, healing and deodorizing effect. When used as a cosmetic preparation cedar resin (especially dissolved in cedar oil) prevents skin water loss and strengthens natural lipid barrier. Cedar resin restores the function of cell-cell interaction and intensifies metabolism. Complex cedar resin in cedar oil internal and external use is recommended for the maximum effect. 50% cedar resin is recommended in case of trophiс ulcer, for production of medicative creams, balsams, ointments and oils. With cedar resin in cedar oil you will strengthen your immunity and regenerate your vital force. Healing properties of cedar are known in folk medicine since olden times. Up-to-date scientific medicine also acknowledges the fact. Everything in cedar from green needles to rind has healing power. We created a unique and very helpful product – CEDAR syrup on the base of aqueous extract of cedar greenery (cedar bough) gathered in spring when the concentration of biologically active substances in plants is maximum. Spring cedar greenery aqueous extract contains such biologically active components as polysaccharides, flavonoids, tannins, soluble dietary fibers, vitamins, macro- and microelements et alias. This explains such properties of the syrup as immunity building, nervous system normalization, vessels strengthening, blood composition improvement. 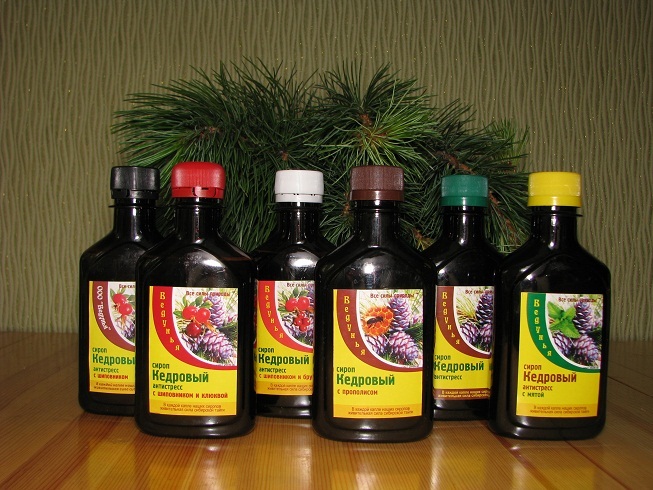 Regular use of the syrup helps organism to intensify the resistance to different bacterial and viral infections. Wellness and health improvement are observed, immunodefence improves. 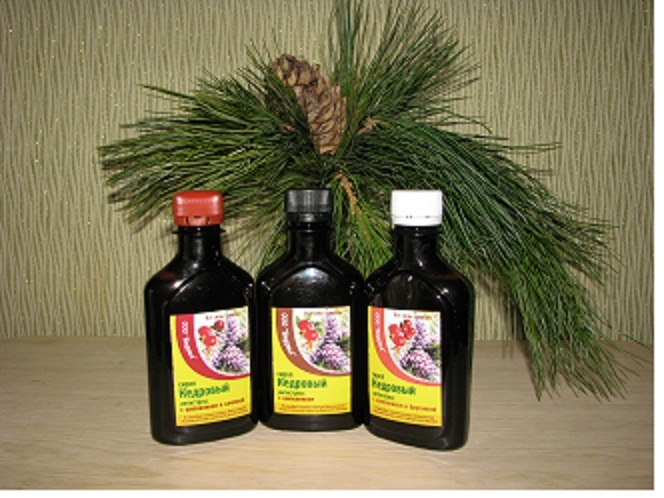 Cedar Syrup is a natural polyvitamin complex and effective natural health keeping remedy. Cedar with hips and foxberries. The drinks with hips syrup are notable for high content of vitamin C (ascorbic acid), B1 (thiamin), B2 (riboflavin), PP (niacin); potassium, calcium, magnesium, phosphorus, iron. 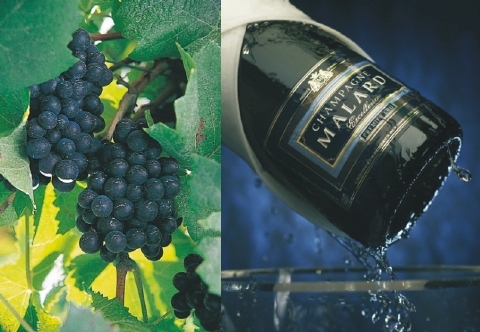 Product description: viscous dark brown liquid with nice odor and sweet taste. 1-2 tea spoons of the syrup is recommended per 1 glass of hot or cold drink (tea, water, mineral water, cocktail) 1-2 times a day. The syrup is a good additive to curds, ice-cream and kasha. 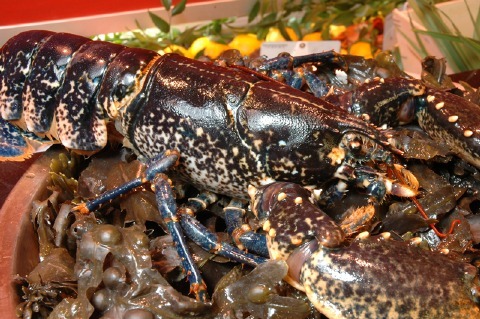 It may be added to souses, creams, deserts not only for flavor and odor but for dishes decoration. It is easy to be healthy with CEDAR syrup! TRAUMAS: accelerates wounds healing and synostosis. 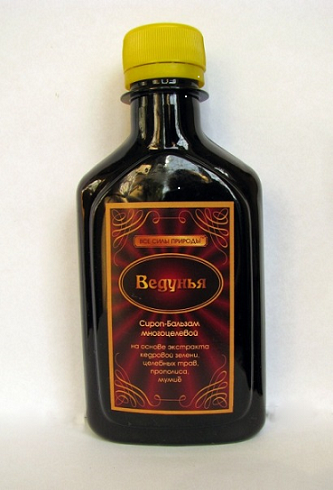 VEDUNYA syrup-balsams are produced based on many herbs, flowers, leaves, roots, berries of Siberia and Altai, propolis and mummy. The main components are: extract of spring cedar needles, licorice roots, sally-bloom herb, black chokeberry. Multi component VEDUNYA syrup-balsams contain biologically active substances that gives them general health-improving effect. 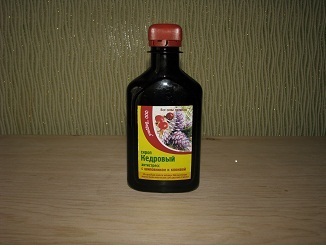 In case of regular use of such syrup-balsams blood composition improves, increases resistance of organism to viral and bacterial infections that helps to strengthen immunity and stabilization of nervous system. Application: add 1 tea spoon to tea, water or other liquid 1-3 times a day when eating. All forces of nature defend your health, youth and active longevity! The oil extracted from cedar nut kernels so called cedar oil is known in folk medicine as the remedy of great healing virtue. As folk medicine observed cedar oil is effective in case of different burns and frostbites, it lowers cholesterol level and inhibits atherosclerosis progress, has general health-improving effect, assists suppression of chronic fatigue syndrome. Cedar oil adding to food is prescribed in case of alopecia, increased hair and nails fragility, for people living and working in uncongenial climate and difficult environment, engaged in the works demanding excessive waste of energy and connected with psychoemotional load and stresses. Cedar oil is recommended to pregnant women for adequate embryogenesis, to nursing mothers for lactation improvement. Cedar oil is especially valued in folk medicine because when added to food it effects more adequate development of growing child organism. Being a natural foodstuff cedar oil has no contraindications for use as food additive and application in treatment and prophylaxis. It is a foodstuff added to salads, kashas and other dishes.